As part of Nokia’s effort to simplify and strengthen the Nokia brand, Forum Nokia is now more clearly branded as Nokia Developer. You’ll note now that forum.nokia.com redirects you to developer.nokia.com. I’m not sure about you but the first time I heard of Forum Nokia, I thought it was just a forum where people can chat about Nokia – not really understanding the developer side. As you know, Forum Nokia, now Nokia Developer, is Nokia’s place to connect with developers that want to develop and deploy Nokia Apps. The name as well as the site design is renewed. You will find a new developer library, as well as more space for timely news and updates that are important to you; and you will see improvements coming soon to the events and training section of this site, too. 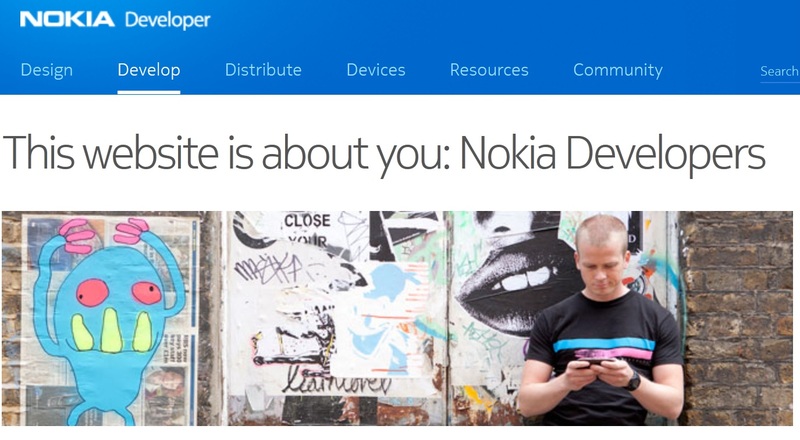 Finally, this site is really all about you – our global Nokia developers. We will continue to find new and innovative ways to support you and your development efforts. Equally, we will celebrate and share your successes with our entire community as often as we can. Thanks to fredlc120 for the tip! « Symbian Anna for July? 7.11?